GO1 has carved out a niche in online learning by providing easy access to the world’s largest marketplace of workplace training courses. Its approach is simple, but for time-poor HR and training managers, its game changing. Vu Tran, GO1 Co-Founder and Chief Growth Officer, likens the company to Netflix for business training. 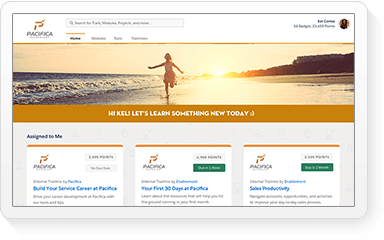 Customers pay a subscription and get on-demand access to training as well as tools to create and deliver their own. 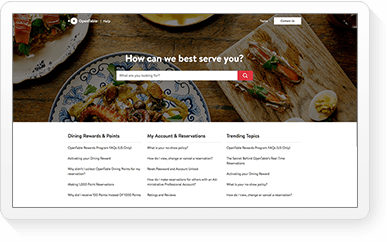 The model has proved popular with customers who no longer need to choose between different training platforms or manage multiple suppliers. Instead, they can use GO1 to access more than 500,000 courses from world leading providers. Founded in 2015, GO1 now has over one million users and a sales team that spans three continents. To maintain its rapid growth, it has had to mature operationally. 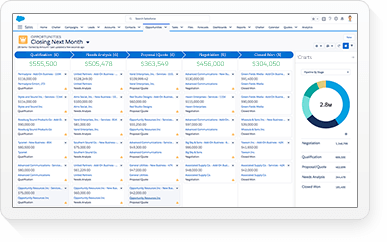 It turned to Salesforce to improve visibility of its customers and sales activities worldwide. 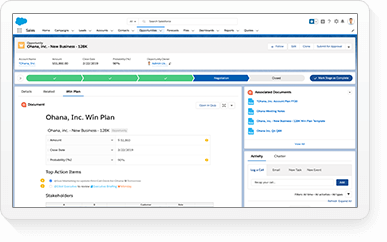 “We needed a CRM that would grow with us and that’s why we chose Salesforce. 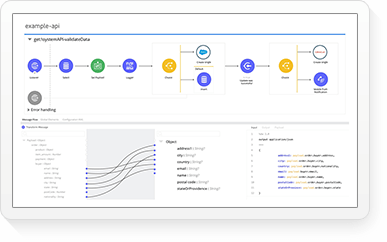 We can take advantage of new functionality as we scale and know that whatever new systems we may need in the future, there’s a 99% chance they’ll integrate with Salesforce,” said Dr. Tran. The team at GO1 also had prior experience implementing Salesforce for other companies. 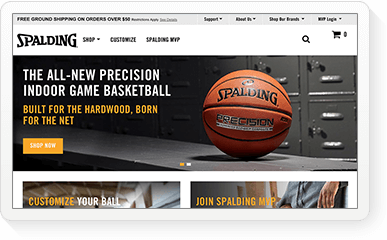 As a result, they were able to complete the rollout of Sales Cloud in less than five weeks, providing management with total visibility of the business including the performance of sales. Salesforce is fundamentally changing the way GO1 sells. 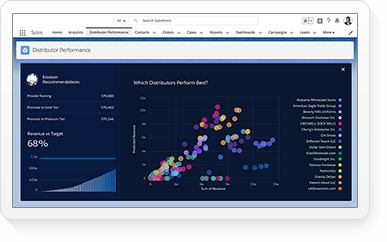 Reps can track and manage opportunities in Salesforce and tap into new capabilities to work faster and smarter. 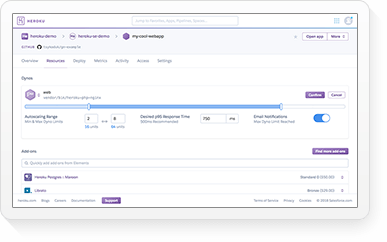 Einstein Activity Capture, for example, automatically syncs data from emails and events to the right records in Salesforce. Dialpad from the Salesforce AppExchange similarly logs call data. 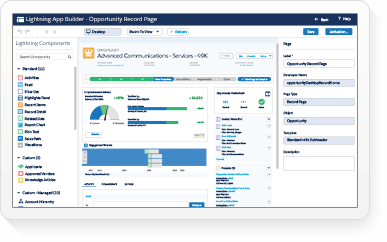 So GO1 can easily build a complete view of each lead and customer. 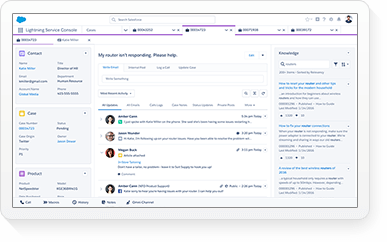 Next, GO1 plans to take advantage of Salesforce to streamline workflow and automate marketing. Both capabilities will be essential as the company triples the size of its sales team and accelerates growth. Best Technology Services delivers more than 250,000 field service jobs a year throughout Australia. Today, these technicians are all connected on Salesforce Field Service. So whether a customer requires a one time installation or 700 branch upgrade, Best Technology Services can ensure consistent results. 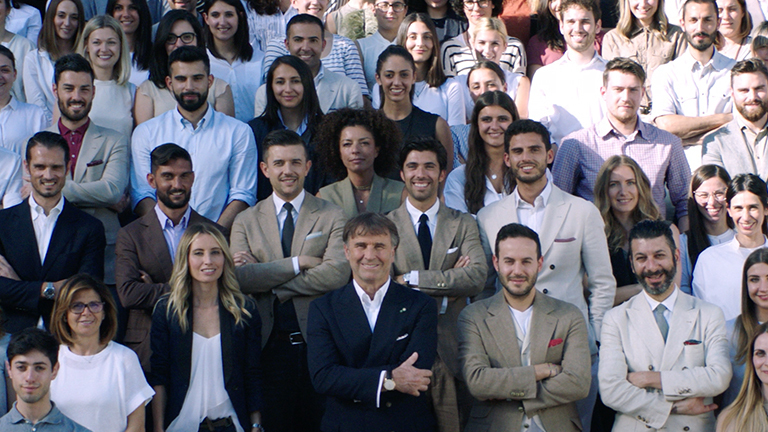 Brunello Cucinelli creates a personalised commerce experience in a digital age. High-fashion brand Brunello Cucinelli creates an online experience that mirrors the personal, homey touch of its brick-and-mortar stores. For Kathmandu, travel and adventure represent the ultimate life experience and it has spent the last 30 years designing products that encourage a sense of discovery. 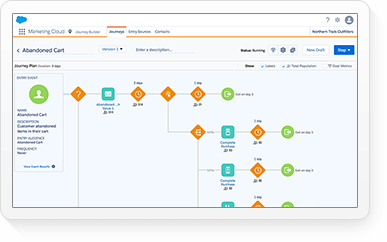 It is using Salesforce to blaze its own trail and get closer to customers in Australia, New Zealand and new markets overseas.